Sometimes you wake up suddenly from a dream only for it to disappear from grasp, but in other cases, that vision becomes clearer with time. 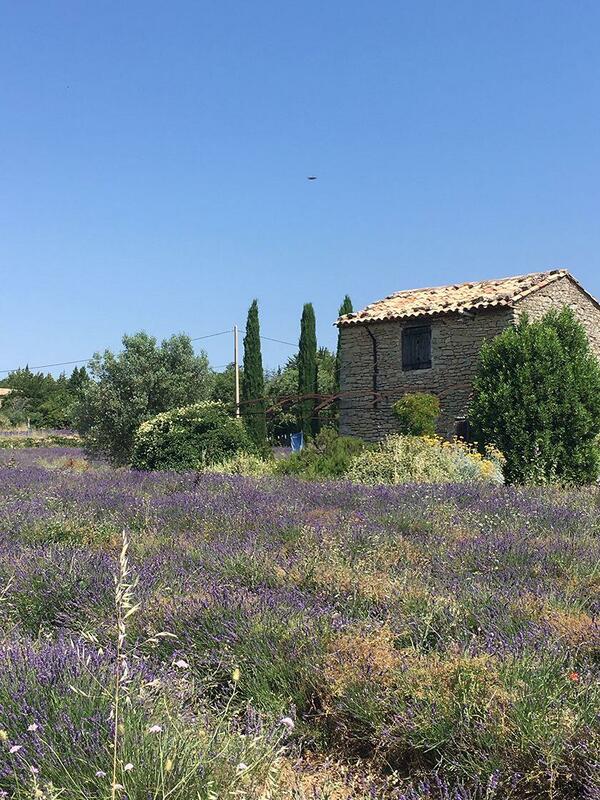 What if your dream was to live in Provence? Over 25 years ago, Julie Whitmarsh and her husband Andy visited the Vaucluse for the first time and fell in love with the area. Ever since that initial trip to Provence, they both imagined a period in their lives when they would be able to spend more time in France. However, the demands of work schedules and two growing boys limited their time in Provence to short holiday breaks. Their dream state rapidly turned into reality. In a short period, the Whitmarsh family became homeowners in France when they purchased a charming house on the outskirts of Apt. For this interval, Julie and her husband “commute” from the UK on alternate schedules while their youngest son finished his studies. 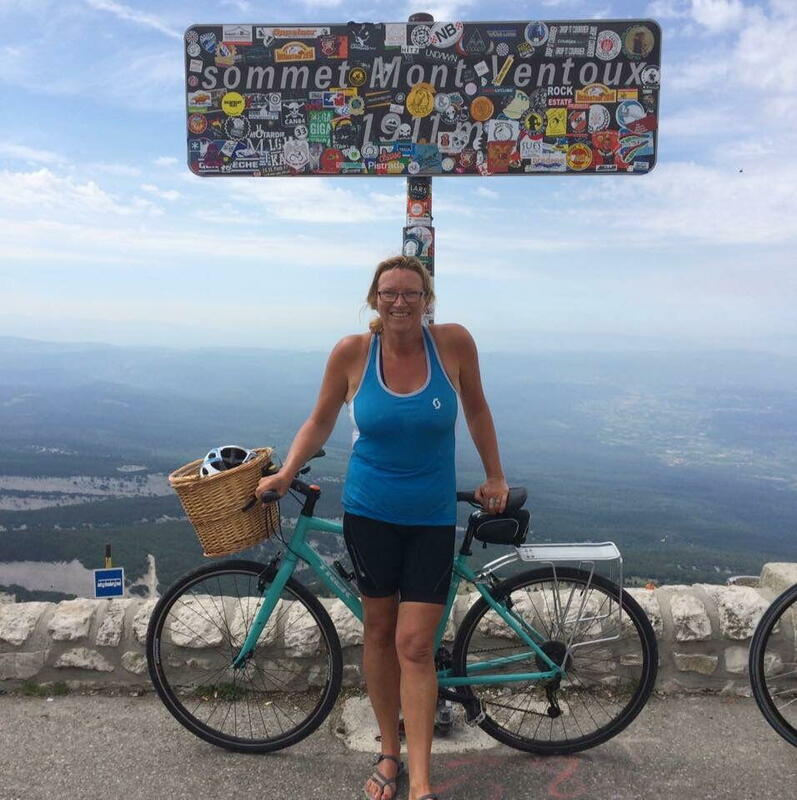 The Whitmarsh clan are an active group who embrace the outdoors if they are not cycling the local véloroutes (dedicated biking trails) or biking up Mont Ventoux; they are hiking or swimming. 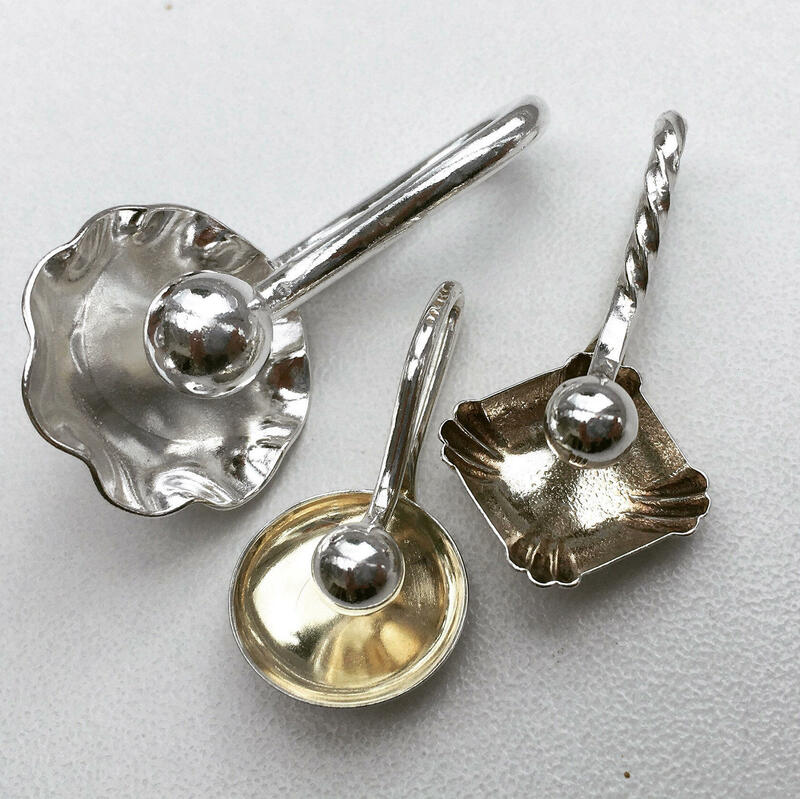 Now Julie has the time to further develop her creative side by making stunning jewellery from pieces from antique silver that she sources in markets and brocantes. 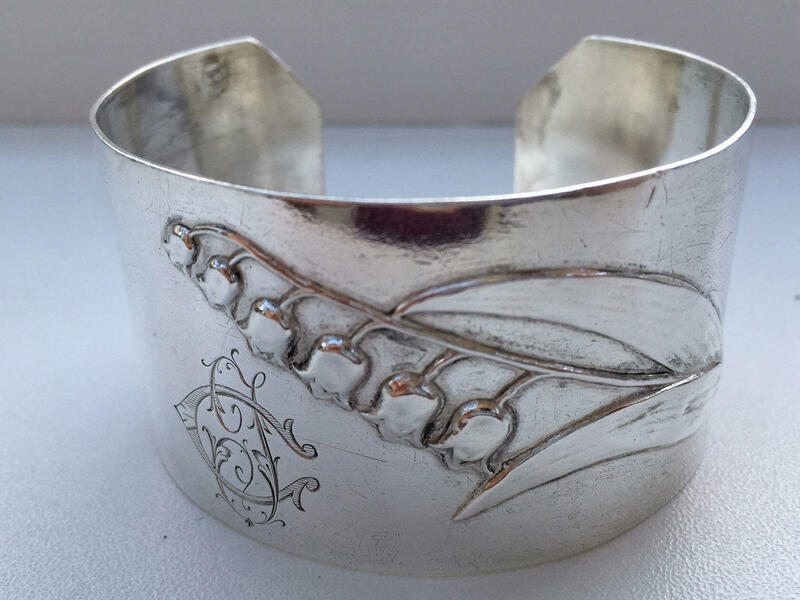 Explore her creations on Vintage Silver Workshop and watch for upcoming shows in both the UK and Provence. 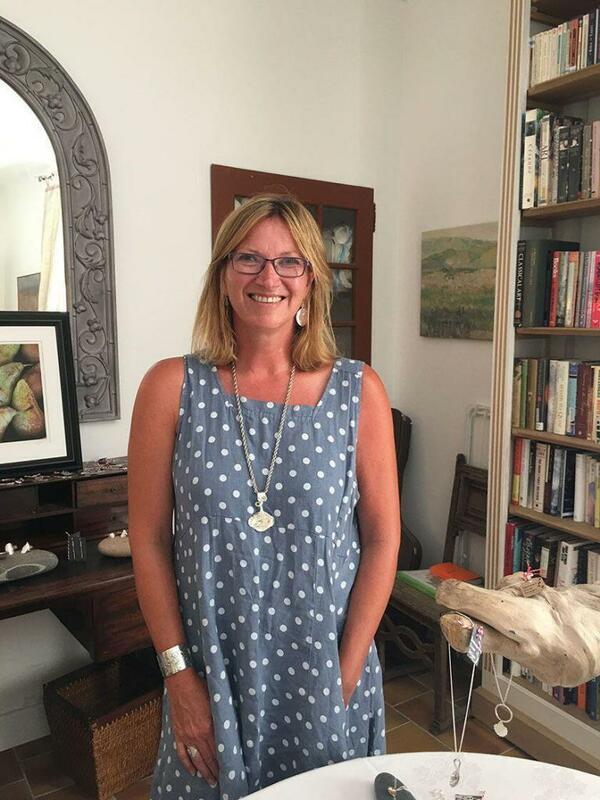 As an expat-in-transition, Julie agreed to answer our questions on her impressions of the Provence lifestyle. Any time that you can spend in Provence is full of colour, scent, sound and experiences, and the period that you spend here can be whatever you want it to be. Perhaps it’s just taking the time to sit at a café watching the world bustle around you or pottering through any of the incredible daily markets. Or maybe you fancy visiting some of the pretty villages and their festivals that celebrate local products. 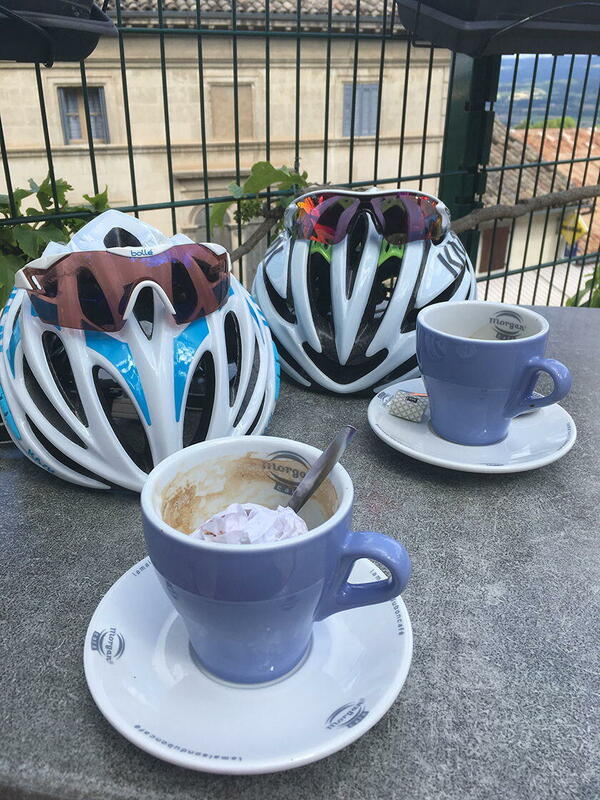 For active types, there is cycling the back roads by the incredible lavender fields or (if you feel energetic) tackling more challenging climbs. Gentler options might include going for a walk through the garrigue or just sitting in the sun by a pool enjoying a good book. You cannot help but feel healthy when you are in Provence. Incredible light, warmth, beauty, cycling, relaxing and family. In some ways, I suppose it is as you cannot help but be overwhelmed with the reality of the beautiful images from this part of France. However, there are many other things that I think of when I hear Provence mentioned. Mainly my impressions are lifestyle-based and not just for show. There is a wonderful community feel of a village boulangerie and café first thing in the morning, where the locals come together to socialise. I feel that there is a real sense of pride that the Provençaux have in their culture. The Mediterranean climate first and foremost for me is about the light, and when I’m not there, I yearn for it. It’s hard to explain, but the luminosity is incredible, and I can understand why the area has always been popular with artists. Then, of course, there is the warmth which is so comforting and the lack of humidity – even when it’s bitingly cold in winter it is a dry cold, so much better than the damp, chilly air (in the UK) that gets into your bones. I think it would be fair to say that there isn’t a month that we don’t enjoy in Provence. To choose one season is hard so I have to be naughty here and pick two – Spring and Autumn. These seasons are both beautiful, with warm, light days and an incredible peace, when the markets are bustling but not chaotic, and the roads are empty (so much better for cycling). In spring, there are the sights of the area waking up with almond and cherry blossoms, and signs of the lavender starting to burst. Then in autumn, the colours are incredible with gold, red and russet leaves on the trees and grapevines below bright skies. Without a shadow of a doubt, it is the cycling. We have always thought that when we visit somewhere by bike ‘it’s the getting there’ that we enjoy most. 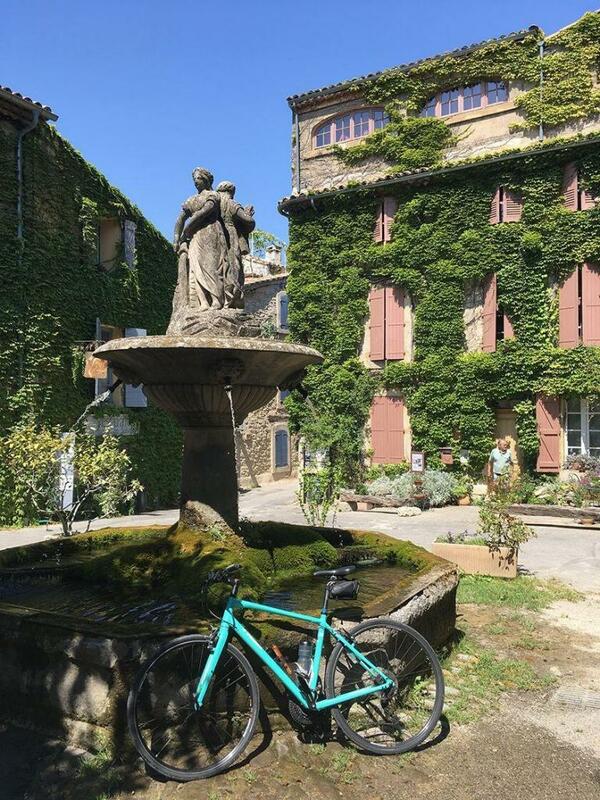 The beauty of where we live in the Luberon is that there are so many stunning places to visit for a wander around, to sit looking at a view or a potter around a market and being able to cycle there just adds to the enjoyment. 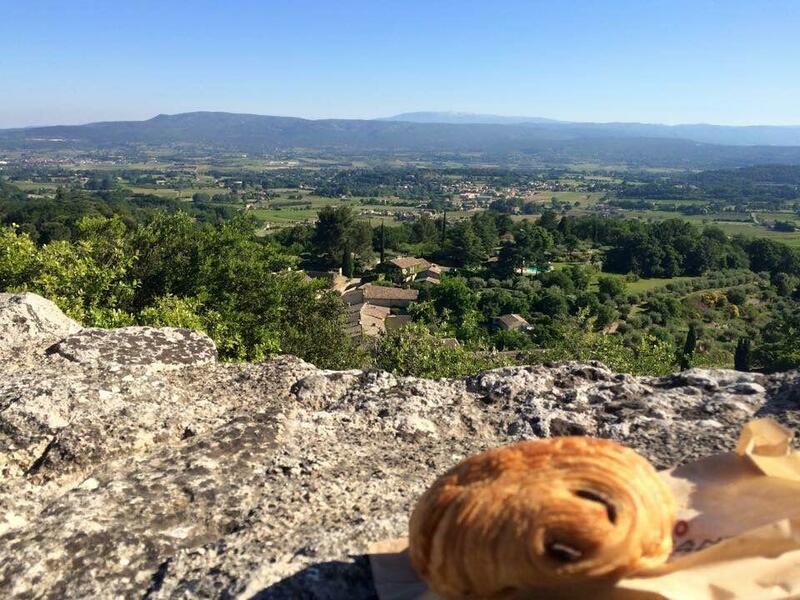 The roads are quiet, and the flat Véloroute du Calavon acts as a cycling ‘motorway’ offering quick, off-road (away from cars) access along the length of the valley, the views are incredible, and the exercise means a guilt-free pain au chocolat for breakfast! In season, it’s the lavender, which is just delightful. Throughout the rest of the year it’s the scent of the wild herbs at the side of the road, and bizarrely the plant that smells like curry. The light. It raises my spirit at all times of the year, and it’s in short supply back in the UK, especially during the winter. Provence and the Cote d’Azur appear to evoke a decorative (home decor, restaurants, hotels) style – how might you describe this ‘Provence-style’ trend? Provence-style conjures up the image of colour for me. There are traditional, bright fabrics (les Indiennes), the natural ochres from the cliffs of Roussillon used to decorate the houses near us and the colourful and unique glazed pottery found in the area. 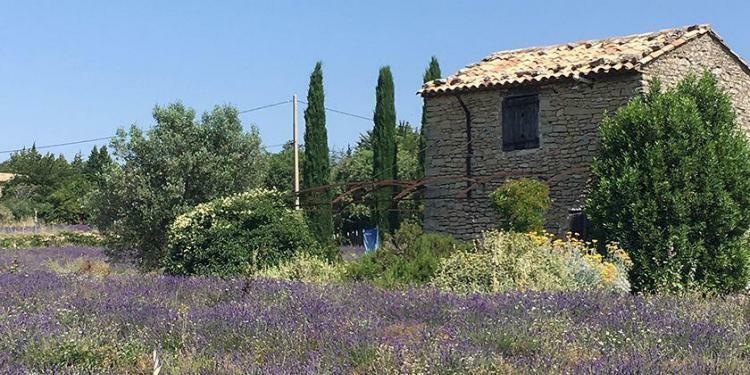 There is also the decorative Provence-style of faded paintwork, painted shutters and old shop-fronts all with a sense of unforced ‘shabby-chic’ that gives the region its distinctive feel. The relaxed decor offers villages and houses a well-worn elegance with light, faded colours and chipped paintwork that provides a sense that generations have been in the same place. Authentic Provence is the chance to visit a quiet village, have breakfast in the boulangerie with the villagers who frequent it daily. The real Provence is being able to eat with the seasons, buy fresh produce at the local markets and sit on a wall just watching the view, while the world bustles around you. The food is fresh, light, full of flavour and above all seasonal. There is great excitement when the first strawberries appear at Carpentras. Shortly afterwards the market stands turn red with cherries before shifting to the softer fruits and then apples and pears. 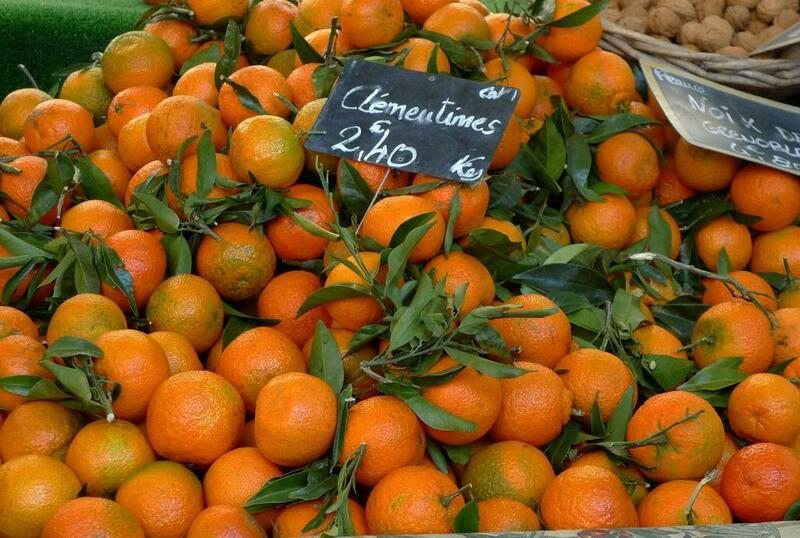 Finally, the citrus fruit arrives at Christmastime. We don’t often go out for evening meals, preferring to prepare our food from what we find in the markets. Truffle cheese, olives, fresh fruit and just-baked bread; baguettes (of course), but also the fig and raisin bread from the boulangerie in Goult on market days. Good quality garlic with large moist cloves. We tend to find only small, white garlic bulbs in the UK. I am almost bilingual and can hold my own well in conversations. My husband’s French has greatly improved in the past couple years with the help of a local language tutor (see below). 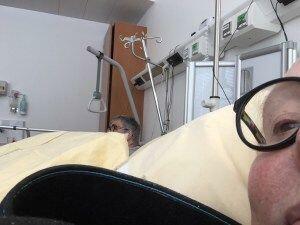 In my opinion, it is vital to speak some French, to enjoy the best the region has to offer. Although, many people speak excellent English so you will miss quite a bit without the language skills. You can get by without French as many restaurants have menus translated into other languages. This is also the case with many tourist attractions. However, to thoroughly enjoy the area it’s always better to be able to have a chat with someone, even if your French is not perfect. There are various books you can use and online programs to learn French, but we discovered a fantastic French teacher in the village just up the road. She offers Skype lessons when we are back in the UK. Marina has helped us not only with our French but our understanding of the area and life in France in general. You can find more details on the Learn French in Provence website and here. I’m not really sure. We already knew the Luberon and Vaucluse quite well so didn’t need to do any in-depth research. 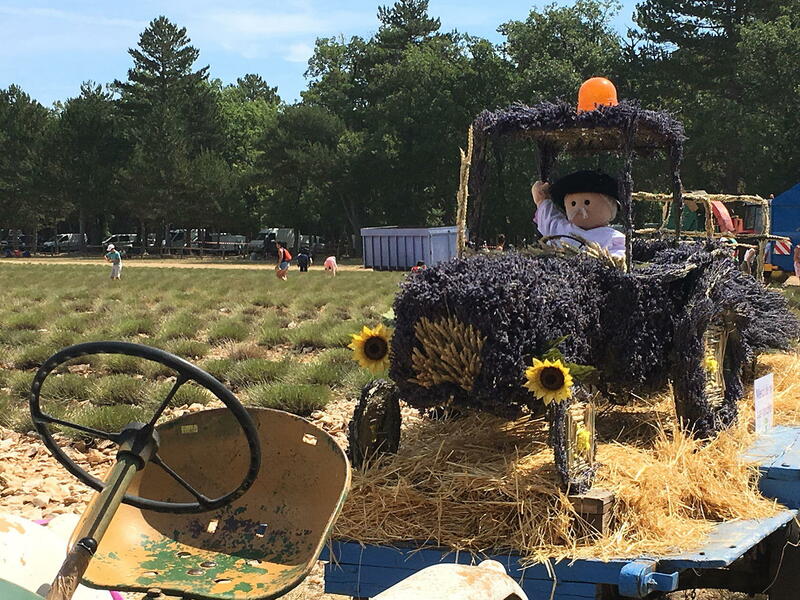 However, websites such as Perfectly Provence can help with local’s tips and expat living experiences. The most important encounter for us has been Marina Depoorter our French teacher, now friend, who has pointed us in the right direction whenever we’ve needed assistance. 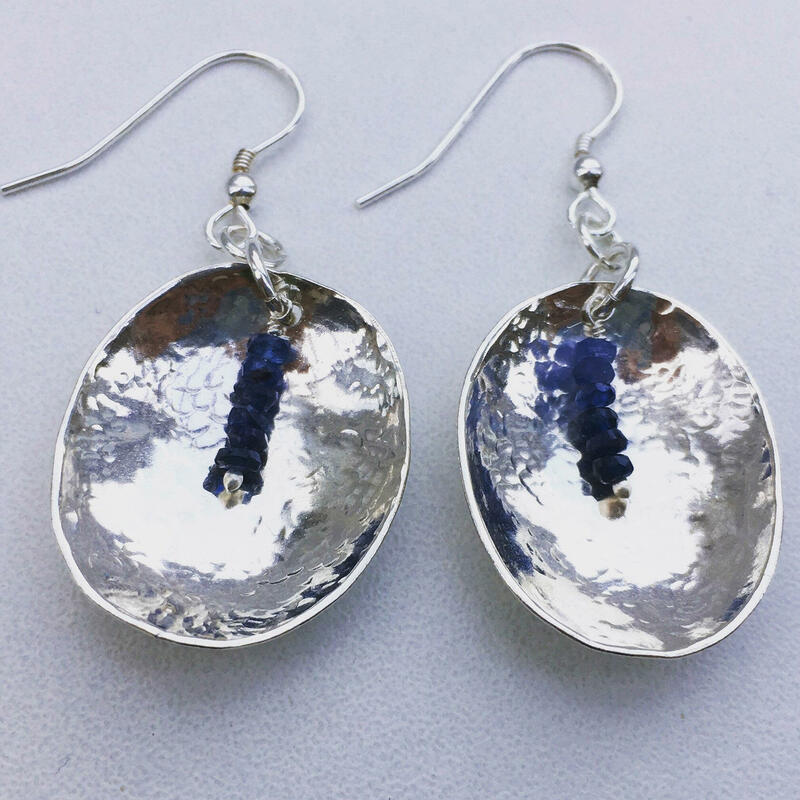 She has helped us negotiate our way through issues as they have arisen, including hosting my first jewellery exposition.